Yes, Its That Time Of Year Again!! Yes its that time of year again, when I head off up to the City to attend a very Swanky Do at an exclusive location! So what did I choose to put on my mitts this time? 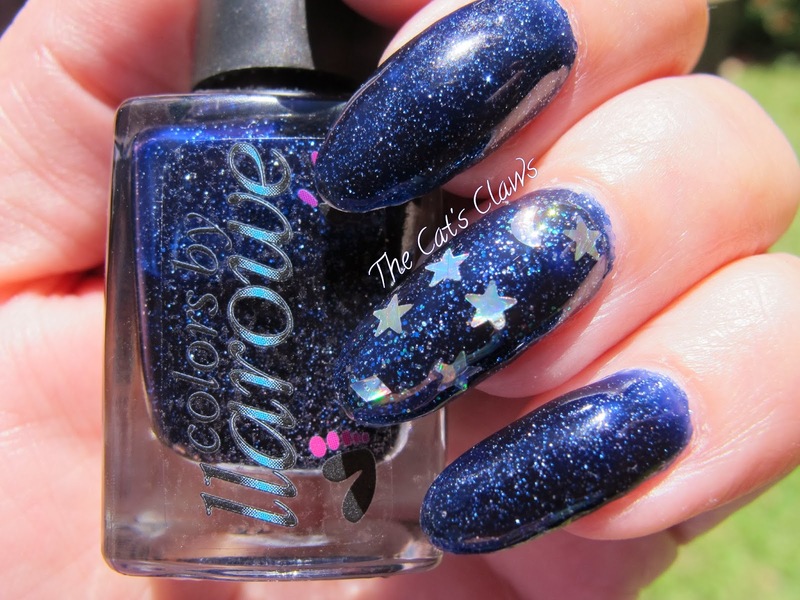 Well I chose LLarowe Twinkle Twinkle Little Star which is meant to be dead on dupe for Essie's Starry Starry Night. 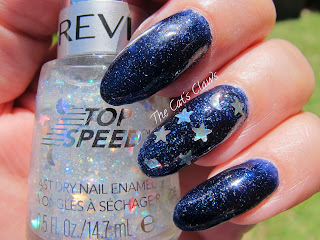 And if that wasn't enough I chose to dab the new Revlon Celestial FX over the top as an accent nail. Revlon Celestial FX is a myriad of holographic stars moons and diamonds along with tiny holographic dust suspended in a clear base. 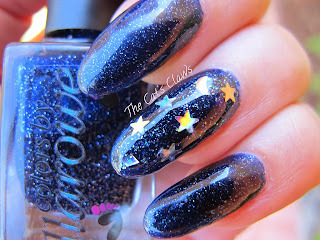 This polish is a whole lot easier to use than the tiny silver star stickers I used to use in the eighties I can tell you! On to my mani then three coats of LLarowe Twinkle Twinkle Little Star, which was quite thick to work with but had a lovely wide brush which meant I got the hang of it in the end. One coat of Revlon Celestial FX and then just a few extra pieces dabbed on. (To tell the truth I was quite surprised how many shapes where actually picked up with each brushful.) And then of course a top coat of Seche Vite. Can There Be Anything Better Than Glitter? Well yes there is actually!! 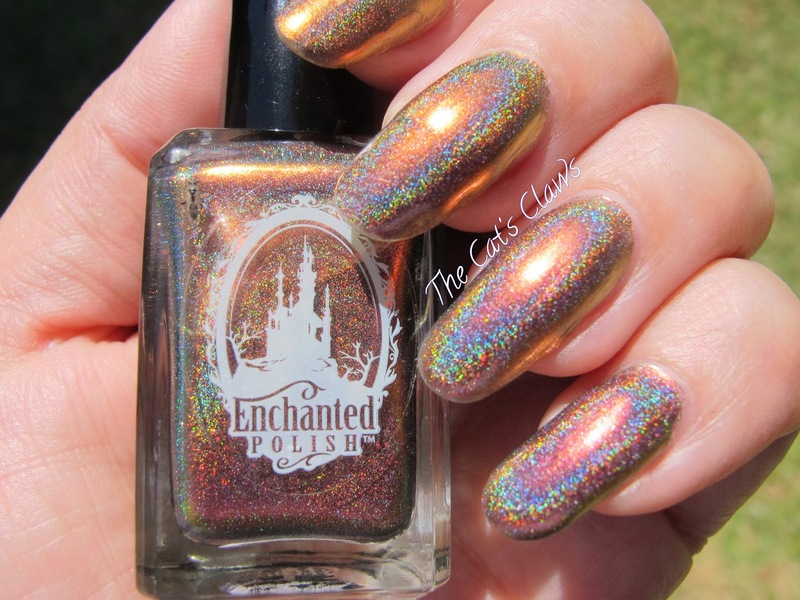 Enchanted Polish duochrome holographic heaven in a bottle polish! 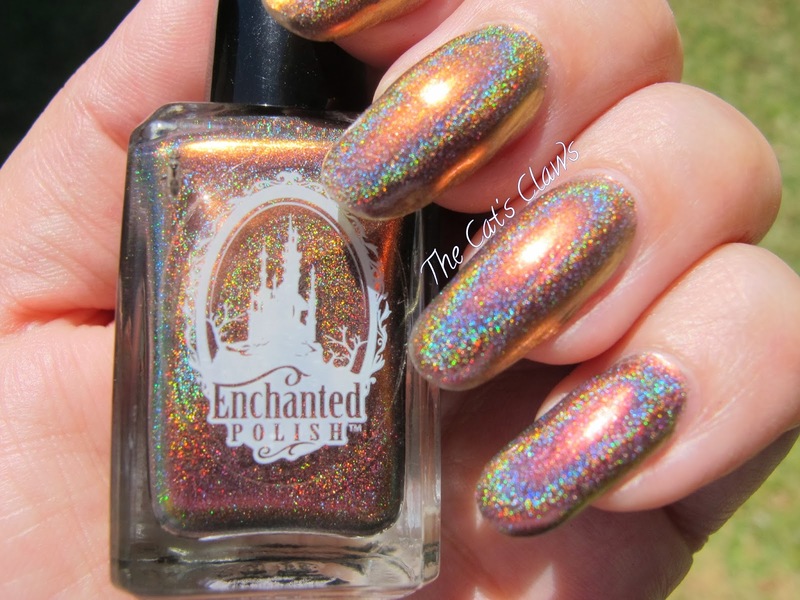 Your nails will be blindingly awesome with both duochrome and holographic in the mix and Enchanted Polish possibly make the best there is. 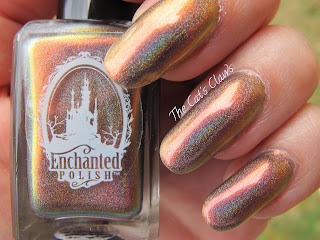 This is Enchanted Polish Congratulations a beautiful rose brown colour shifting to gold plus of course those all important liner holographic particles. The colour change is very noticeable in real life and even in low light conditions this polish looks interesting. This was two coats of Enchanted Polish Congratulations followed by one coat of Seche Vite. 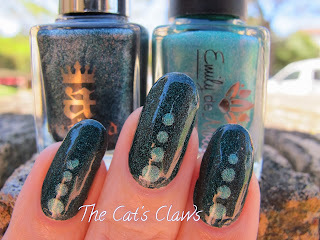 Now for the most important part, the lovely Sophie of Femme Fatale Cosmetics has been operating a wishlist system, because Enchanted Polish have acquired a bit of a cult following and now seem to be very hard to get hold of unless you are prepared to sell your Grandmother and pay evilbay prices! What with full-time work and personal issues, I have been running out of time, big time! Although you could be forgiven thinking I had been abducted by aliens with this mani I was wearing sometime ago!! So now that I have a spare minute or two here's what I have been sporting on my mitts two weeks ago. A England St George a delicious beautiful dark green scattered holographic polish, this was two coats and it covered perfectly. I mean I just had to have this in my possession with a name like St George (patron saint of England). And if that wasn't enough I added Emily de Molly Land of Confusion dots! 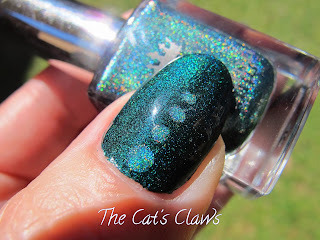 Emily de Molly Land of Confusion is a beautiful grass green scattered holographic polish and I can't wait to use it as a mani by itself its that pretty! All topped off with one coat of Seche Vite which did not dull the holographic sparkle at all. 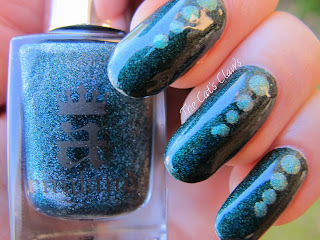 I purchased these sometime ago from Sophie at Femme Fatale Cosmetics. 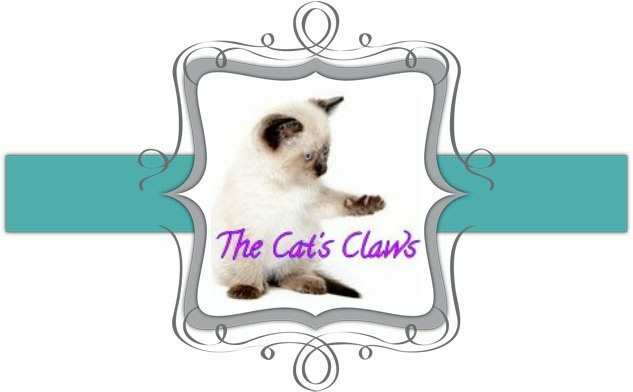 They have many wonderful Indie nail polish lines there along with excellent customer service. Sophie really does go that extra mile for her customers!